The price is set up at the amount of 14300 Euro. 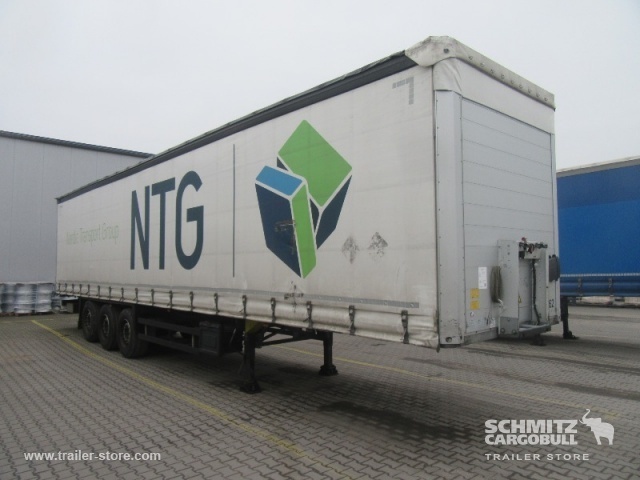 Our SCHMITZ curtainsider semi-trailer are available in a dealer's stock under your request. The production year is 2015. Gross Vehicle Weight: 36000 kg. Body dimensions and options: loading length: 13620 mm, loading width: 2480 mm, loading height: 2730 mm, loading volume: 92.00 m³. The mileage is 118858 km.